This publication celebrates a milestone in human rights: the twentieth anniversary of the UN Convention on the Rights of the Child (CRC). The CRC acknowledged the modern understanding of childhood; it formulated what children can expect as a set of rights as distinct from welfare or kindness from adults. It enjoys widespread support from states all over the world and is the only one of the eight core human rights treaties with universal support across all Commonwealth member countries. This book examines the importance of child rights and provides an overview of the key themes of the CRC – these themes are brought to life with photos and quotes from children, prominent child rights activists and world renowned personalities. It also provides relevant statistics and data from Commonwealth countries. 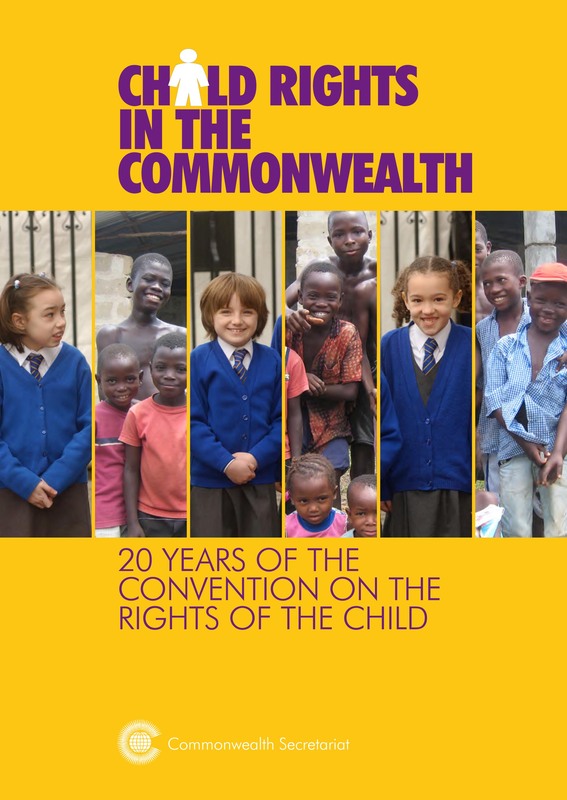 Much progress has been won for the rights of children in the Commonwealth yet challenges remain. In marking this anniversary of the CRC, this publication highlights the progress and achievements on child rights – outlining how far we have come and how far we still have to go.